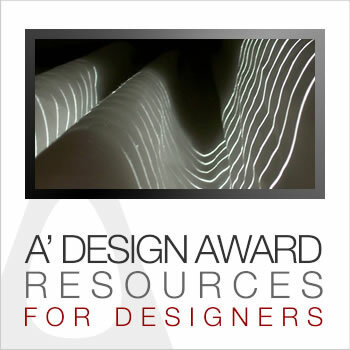 Resources provided by the A'Design Award & Competition. A big list of design museums around the globe with website and address information. This list covers the art museums across the continents, short summary and website addresses available. This is an exclusive list of design and art institutions and design and art faculties around the world. This list has the all online design magazines in the world, almost, top thousand prominent publications. This list has the all traditional design magazines in the world, almost, top thousand prominent publications. This is a list of design publications in other countries, published usually in languages other than English. This list has the all design magazines and also some magazines that fits some of our particular categories. 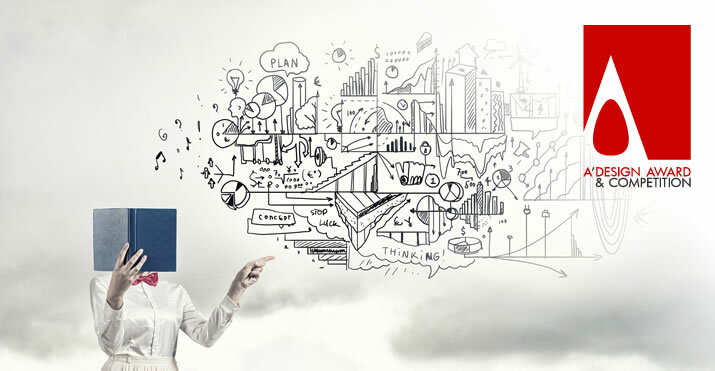 Here is all the design competitions around the world organized by other entities, in addition you will also be able to see pricing and joining details. This list contains many companies that would be interested to buy your designs. This list contains wholesellers and distributers of design oriented products and goods. This list contains worldwide-list of design companies. Checkout our How-To guides to learn how to deal with design-related issues. This page includes detailed design award briefs and summaries of the A' Design Award and Competitions in other languages including but not limited to; Japanese, French, Italian, Mandarin, Cantonese, Russian, Arabic, Persian, Hindi, Turkish, Thai, Polish and many others. This page includes translations of project descriptions and summaries of A' Design Award and Competitions's winner works in other languages. The travel guide covers locations where our gala-night and exhibitions are organized, in order to ensure laureates enjoy a pleasant trip. A' Design Award and Competition is pleased to provide maximum support for designers and design publishers worldwide. Press members can check the A' Design Award Press Portal to get further resources and data.